Mahabodhi Tingmosgang is a sister school of Mahabodhi Residential School which was inaugurated in 1999. Over the years, the school has gained a reputation for providing a good standard of education and facilities and is now very popular with the local people and surrounding villages. At present there are 115 students, 11 teachers and 7 staff members. A residential hostel is also under construction for the deserving students from adjoining villages. 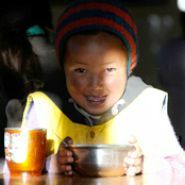 The Branch School currently serves the needs of Tingmosgang and the surrounding villages of Ang,Nurla, Wanlaks, Tia, Lharsa and Tserey. 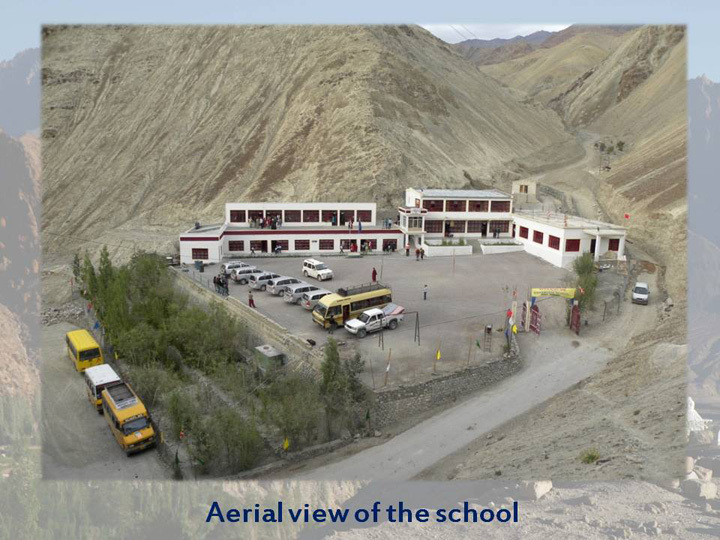 The school is doing exceptionally well in all aspects and is at par with the main school in Leh. 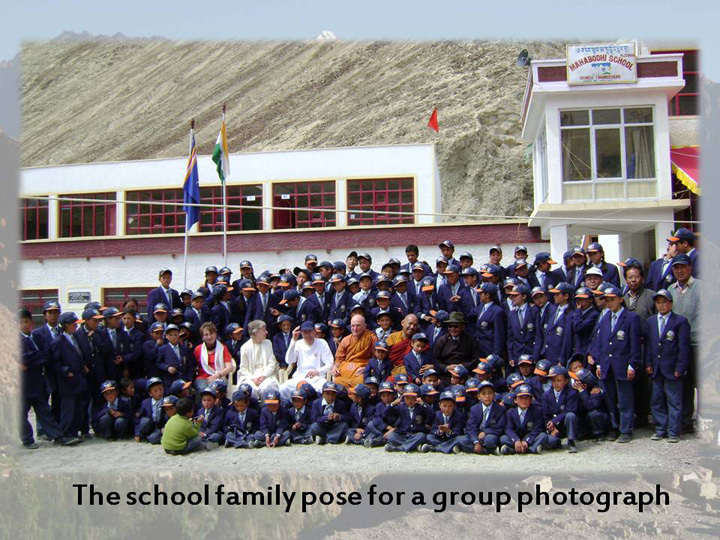 After the completion of their education up to 8th standard, the students will then move to the Main School in Leh to continue their education.